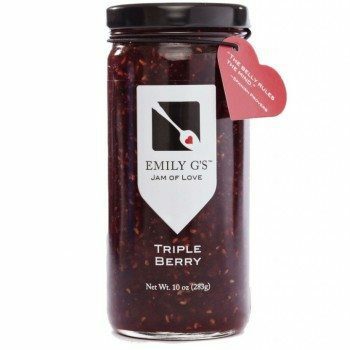 This “Triple Berry” Mixed Berry Jam is a combination of strawberries, raspberries, and cherries. Great on toast, ice cream and is great in a berry martini. Made in Georgia, USA. 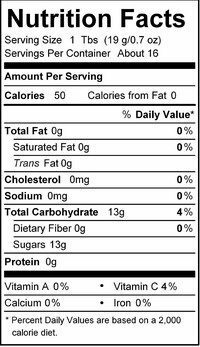 This fruit jam is Gluten Free & All-Natural. Cane sugar, strawberries, raspberries, cherries, lemon juice concentrate and pectin. Absolutely delicious! 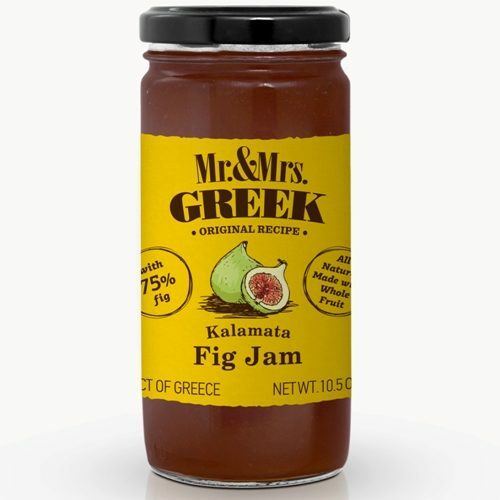 Love this jam in home made cookies as well as morning toast. Had my toast and Triple Berry this morning,Yum!!! 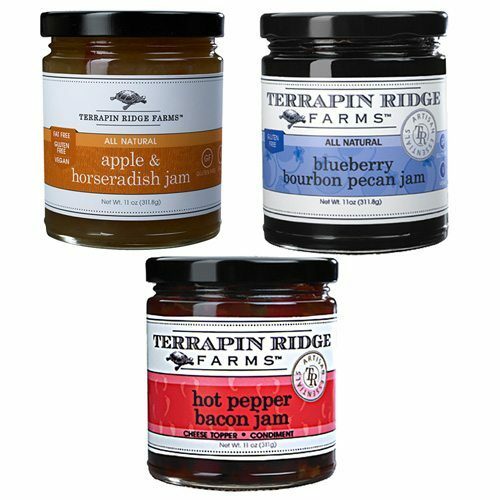 Love the Triple Berry Jam. It is great on biscuits. Very flavorful.